VLC Record: VLC Record Video Not Working? Fixed! VLC is not only a video player but also a powerful VLC Video Recorder that comes with powerful features which include the ability to record videos and quick captures. Well, have you ever met any problem when using VLC? Now, let's learn more about VLC video recorder and get the troubleshooting and alternative for VLC to see what to do when VLC record not working. iTube Studio video downloader is the best VLC recording alternative that allows you to record your favorite videos high quality. 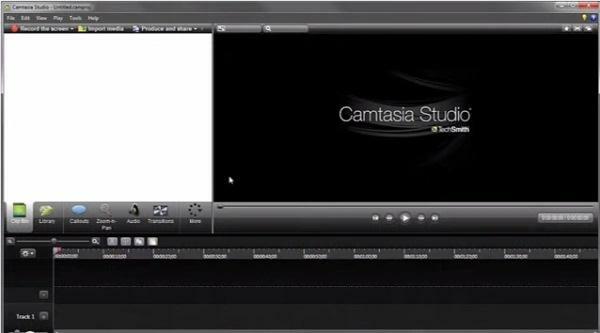 It comes with a number of exciting features that are effective in recording, converting, downloading and editing videos. The iTube Studio is available for both Mac and Windows devices, and comes with many useful features. Extremely easy to use and you will never face any difficulty on how to record your favorite videos. Come with an inbuilt browser that enables you to access video sites directly in the program, which also allows to add your favorite sites to the browser. Records high quality videos at very fast speed from any online video sharing sites. Download online videos from 10,000+ video sites like YouTube, Vimeo, Netflix, Hulu, Facebook, etc. with extension or URL directly. Set your desktop or Mac to shut down automatically when you are finished with recordings or batch video download. Convert recorded videos to 153+ media formats, even to presets for mobile devices like iPhone X, iPhone 8, iPad, Android devices. Transfer downloaded or recorded videos to any of your portable devices with USB cable easily. 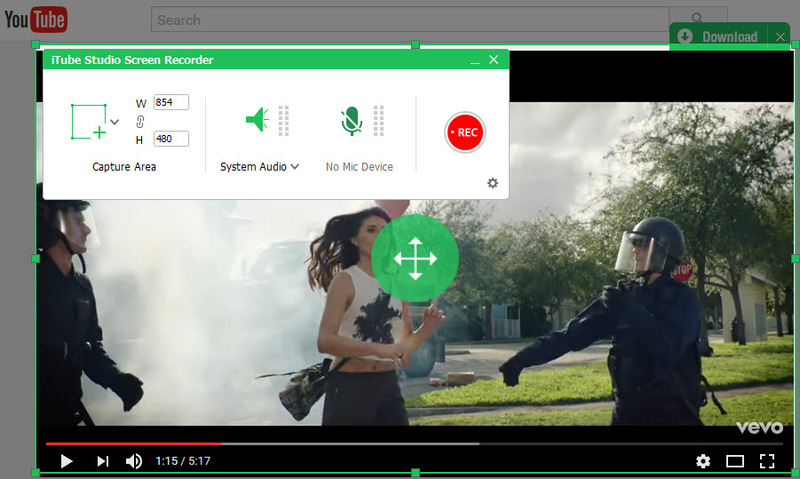 Download and install this video recorder alternative to VLC and launch by double clicking on the PC video recorder icon and then its main window will appear. Click on the "Record" menu located in the second column of the main interface and select "Record" button. You can then return to the main window, click the "Online" tab and play your favorite video from any video sharing website by using the inbuilt browser. Click on the "REC" option in order to start recording your favorite video. Your recorded videos are stored in the "Record" tab. 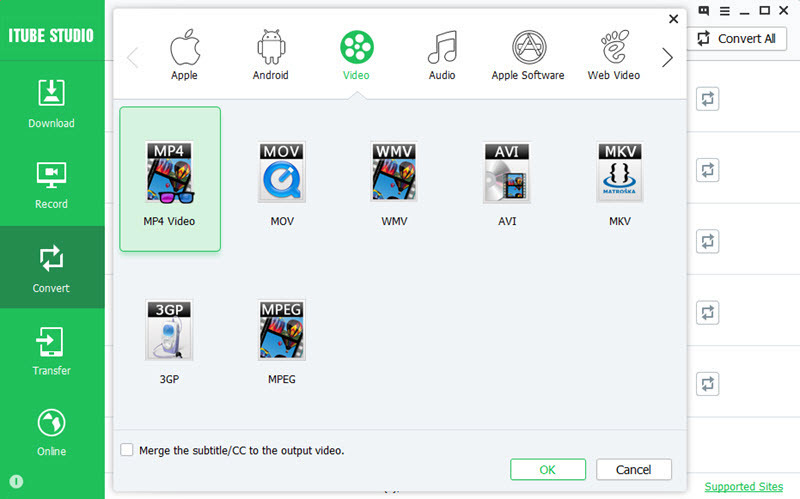 Convert button is available on the right hand side of your recorded videos. Just click on the "Add to Convert List" icon on the right to import videos to "Convert" menu. 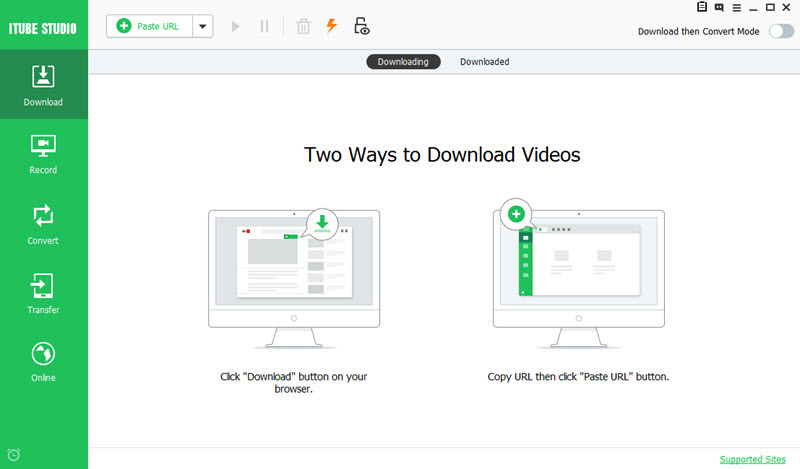 Then open "Convert" menu, you can find a "Convert" icon next to the video, click this icon so as to convert the videos into your preferred formats. 1. 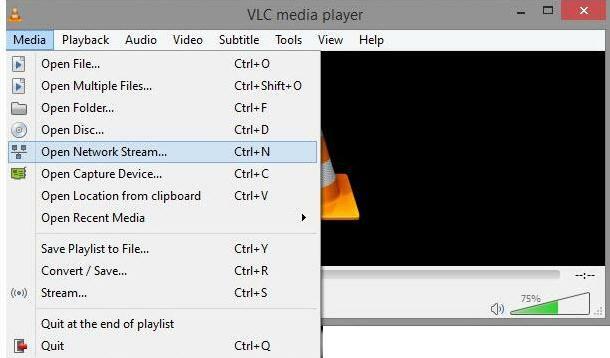 Launch VLC media player, click the Media menu on the top left corner and then select Convert/Save. 2. On the new window, click Capture Device and then select Desktop just from the Capture mode box. 3. The default frame rate per second won't be very smooth and therefore, you will have to increase it. After setting your preferred frame rate, click the Convert/Save button. 4. In the new box, name your file and remember to set the extension as .mp4. 5. Click on the settings symbols and on the new window, click on the Video Codec and change the Bit-rate to 2000 KB/s then save. 6. After the above listed steps, click on the start button and the recording process will start. You can minimize VLC while it records. 7. When you are done, click the stop button before you can close the media player. It's true that VLC comes with many benefits including strong support for audio and video files, being able to play unfinished, incomplete or damaged videos, accessing ISO files and more. However, there are some shortcomings of using VLC as your basic video recorder. It is a great experience to record video with vlc , but it doesn't have more advanced video recording features for a dedicated screen casting application. It does not support a number of video formats and needs codec settings for many audio and video formats. This may not be an easy task for most individuals. The flac stutter may delay when you want to record your videos. This can be solved by launching VLC, click on the settings and preferences, select Audio and then output modules. Click the advanced options; select Win32 out extension wave output and save the changes. Hopefully, the problem will be solved. All you need to do is to restart your computer. The sound cards may be frozen or any other program on your computer may be using it. Restarting your computer will refresh the programs installed in your computer, the audio will be back and you can record video with vlc. Launch VLC, select tools>Preferences>Audio and change the output module from default to ALSA. You will get rid of the crackling sound and enjoy your how your vlc record video.